Chrome extension, smartphone apps, Facebook and Twitter tools, here's how to avoid the spoilers. While the Russo brothers are urging all Avengers fans to Hakuna their Tatas and put a break on sharing spoilers of the final movie in the series, I would like to make the same plea to all Game of Thrones fans too. Great you enjoyed it but nobody asked you if The Lion and The Mountain had a duel yet. But we also know that the internet is full of people who are that word which also means the act of piercing something with a sharp point. 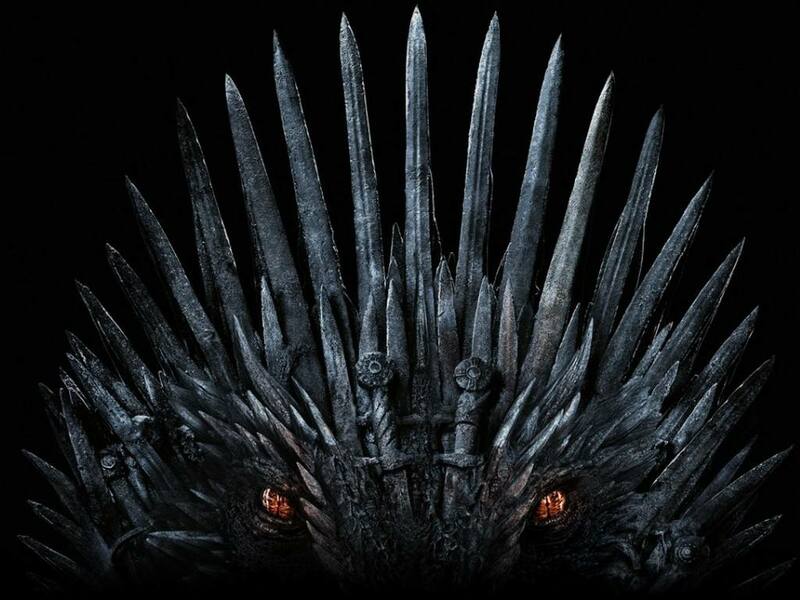 And to deal with all such humans on Planet Internet, here are a few ways you can avoid Game of Thrones Season 8 and Avengers: Endgame spoilers. There are a bunch of nifty Chrome extensions that can help you avoid the spoilers. And the great thing about them is that they not only work on the Chrome browser but also on social media websites like Twitter and Facebook. You can check GameofSpoils and Unspoiler. To download Chrome Extension, tap on the Chrome Store icon or simply type 'Chrome extension' on Google Search. Once you are in the Chrome Store, search for these extensions and install. While GameofSpoils works for Facebook, Twitter, Reddit, and even Google News, Unspoiler also lets you save blocked headlines for later. These plugins will automatically block any content that has 'Game of Thrones' or 'Avengers' or any related words like 'Winterfell', 'Iron Man' or 'Daenerys' written in it. To do this, just type in the name of the show or references you don’t want to read about. On your mobile, you can use the app Spoiler Blocker, which lets you add apps you want to avoid spoilers from. You can add the name of the TV Show or movie that you want to avoid spoilers about, and like the extensions, you can also feed in keywords that can be potentially harmful to you. The app is available on both Android and iOS. There is also an app called Spoiler Block, which works the same way and is also available on both platforms. Twitter has a tool that could help steer clear of the spoilers as well. You can mute keywords related to the show so that you don’t see any spoiler tweets. Facebook users will want to use Social Fixer to filter out a list of keywords. It works with Firefox, Google Chrome, and Safari. 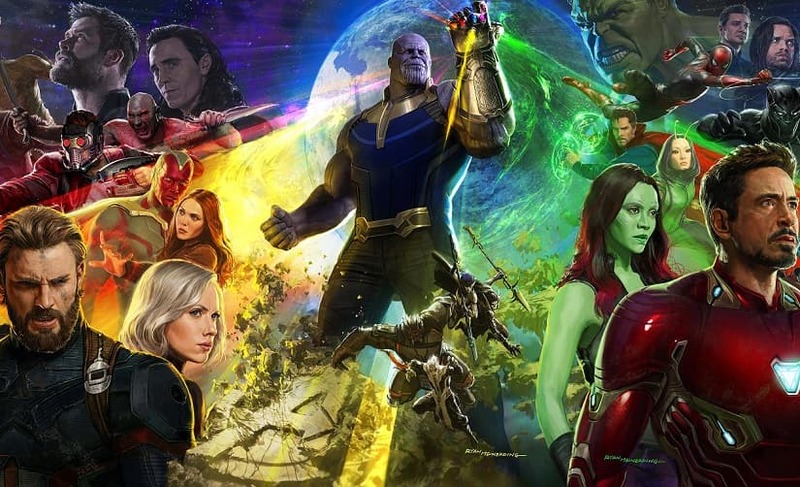 What's the best way to avoid Game of Thrones and Avengers: Endgame spoilers? The best way to avoid spoilers, however, would be to just stay away from social media. And in case of Game of Thrones, it's best you watch the latest episode as soon as you can because GoT fans are more brutal than Ramsay Snow aka Ramsay Bolton.